For fantastic family holiday fun in South Devon, you will love Self-catering and B&B stays in Dawlish, Dawlish Warren and Teignmouth. A peaceful holiday location with a friendly atmosphere and an enormous variety of things to see and do in the area. 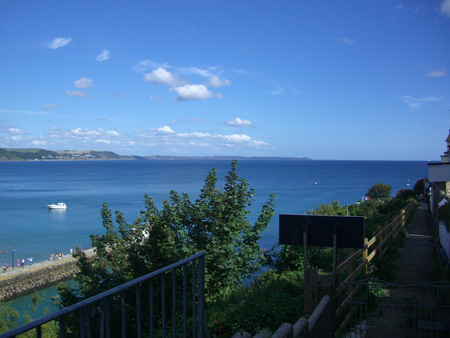 Dawlish is the idyllic setting on the Devon coast with secluded beachs, stunning sea views and amazing countryside, making the Dawlish area Ideal for couples and families - with the holiday towns of Exeter, Torbay, Dartmouth, Plymouth and Dartmoor all within easy reach.